Our company can offer you professional jet washing as part of our amazing variety of specialized cleaning services for all residents of London. The jet washing procedures are suitable for all patios, driveways and various hard surfaces which have become polluted through the intensive use from your part. It is easy for those areas to start looking dirty over time but through the strong pressure washing treatments of our company the grime will be erased immediately and the true beauty of your real estate property will be revealed. 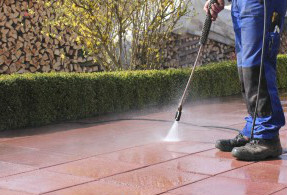 Contact the centres of our company and reserve our powerful jet washing services. 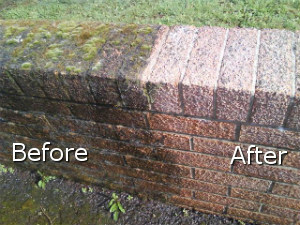 Our jet washing services are ideal for the effective disinfection of spaces which are constantly exposed to the negative effect of the weather and a big group of other factors which cause heavy polluting to the materials. Your home might look good on the inside but when you take a closer look of the external side of the walls or some other parts, you will notice that they are worn our and dusty. 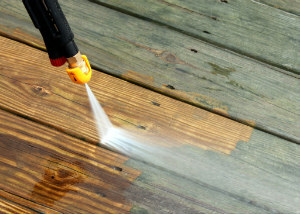 Our pressure washing services will be able to make all of that dirt disappear but you have to contact us first.